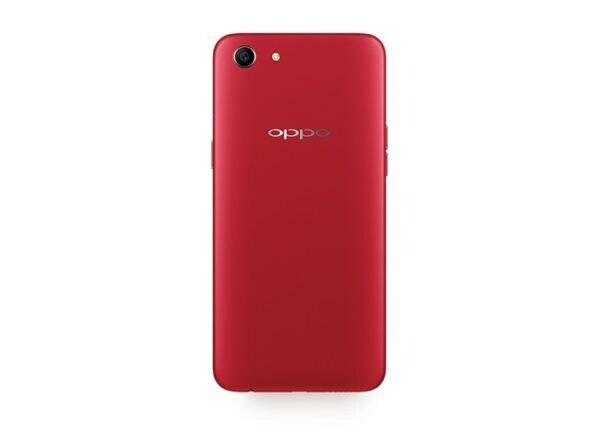 Oppo A1K’s system on a chip will be equipped with 2 Gigabytes of Random Access Memory along with 32 Gigabytes of internal storage. 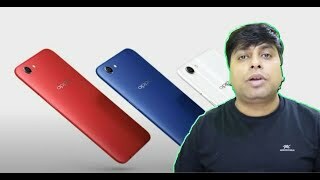 The handset might support a microSD card that will make the Oppo upcoming A1K increase the memory option up to 256 GB. with the microSD support you will be able to enjoy massive memory with an affordable price. It also reveals that the company Oppo is going to use a rear camera setup in A1K. The smartphone has 13 MP camera lens at the back and 8 MP selfie shooter on the front. The smartphone will run on ColorOS 6 based on Android 9 pie, One of the latest Android system. A1K will be fueled with a gigantic battery of 4000 mAh capacity. For a mid-range handset, it is a huge power to last for at least a day.